Plans by Liverpool City Council for improvements to the city centre indoor market will go on display today to allow traders and shoppers to have their say. The scheme, which would be funded through the council’s capital programme, would see a modernised entrance on Elliot Street with the approach to the market opened up, and improved signage making the market more visible. The plans include an increase in the number of traders operating from the market. Currently there are 120 traders, and it is envisaged that this will increase to 140. 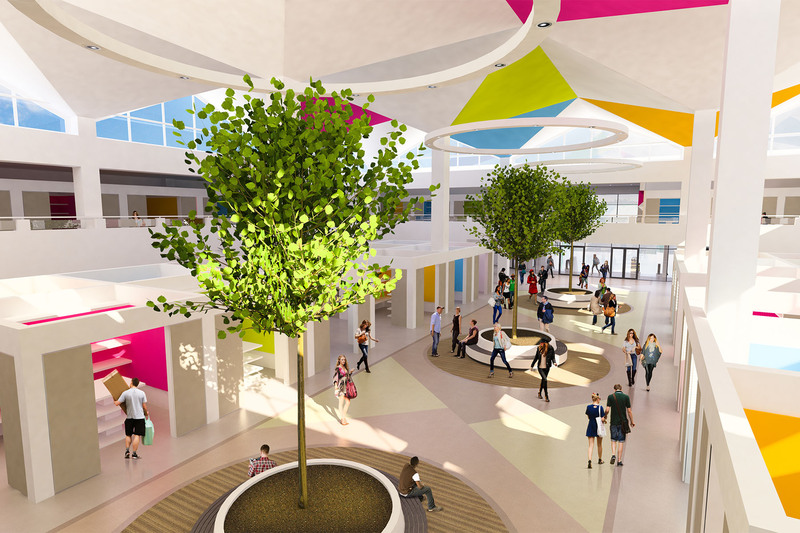 Alterations to the market itself include the creation of a wide, light central atrium space; a new seating area; the balcony bought back into use with additional stalls; a café and new public toilets. The move to modernise the market comes after traders complained that footfall was declining. A separate programme of works has already started on improving the roof and lighting and will be complete by Easter. RPP Architects and Graham Construction were appointed by the council. The market would continue to trade throughout the course of the work, with market stalls being relocated to other areas of the market as required. 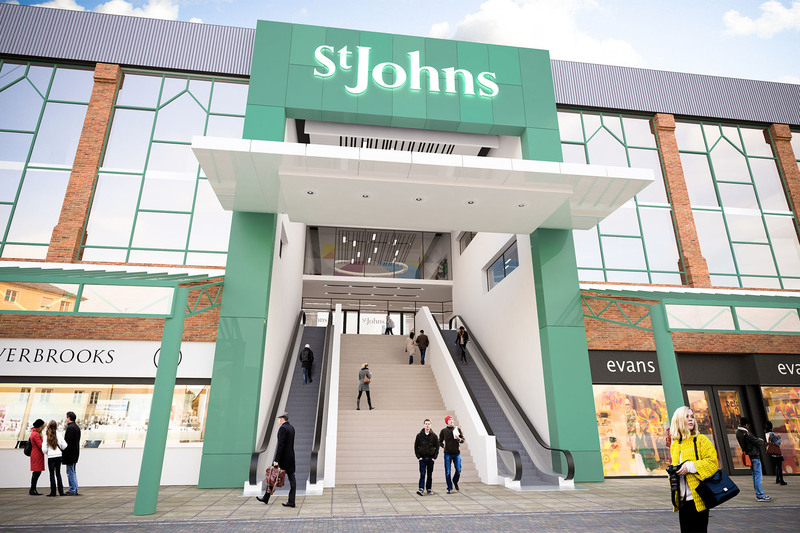 Cllr Malcolm Kennedy, cabinet member for regeneration at Liverpool City Council, said: “St John’s Market has been looking tired and dated. It still has the feel of the1970s when it was opened and is very much in need of modernisation to attract present day shoppers. “The market traders have been telling us that footfall has been declining and investment is needed to halt that decline. Even though there are enormous financial pressures on the council we have still been prepared to find capital funding for this work. “Our proposals will see the market transformed into a much more up-to-date, brighter and more airy environment in keeping with current shopping trends.